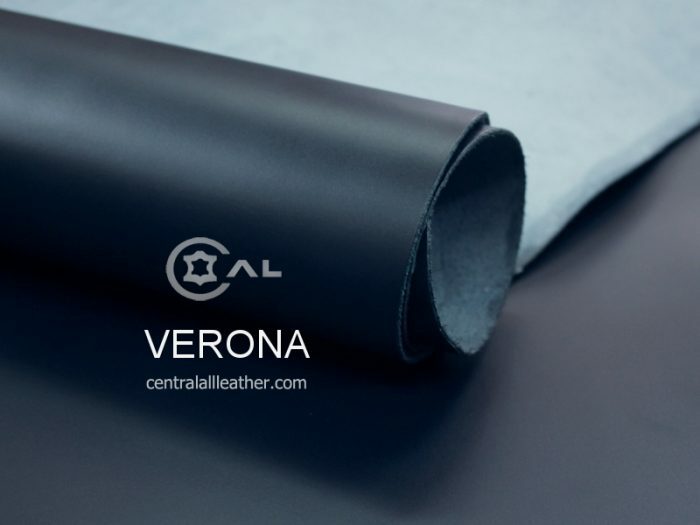 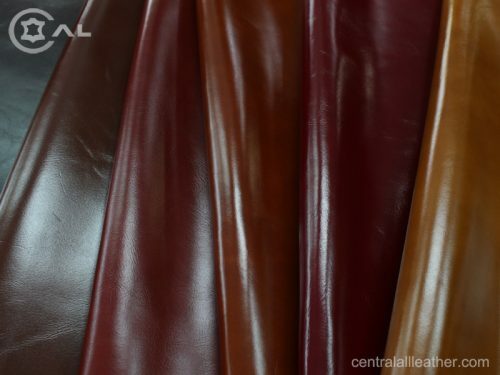 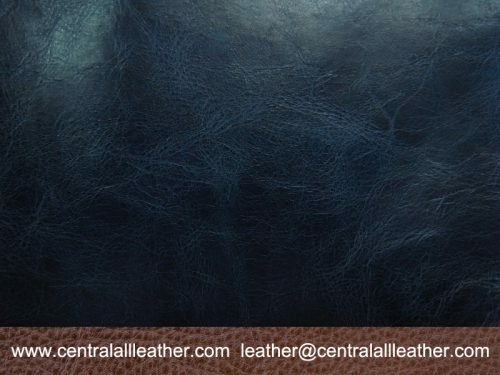 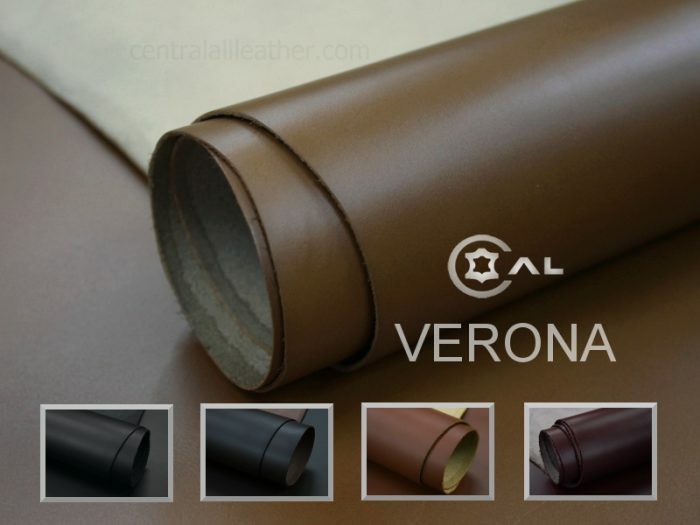 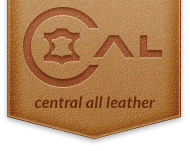 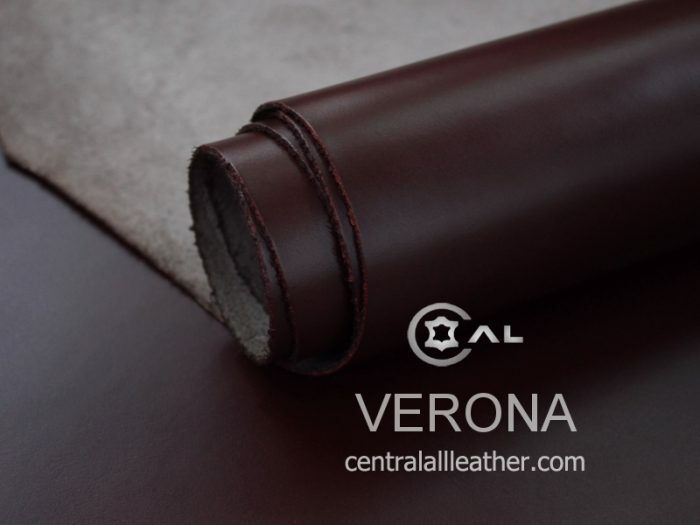 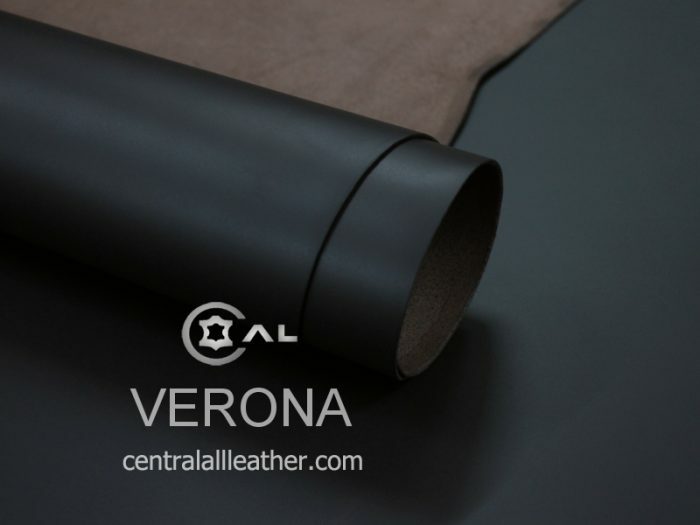 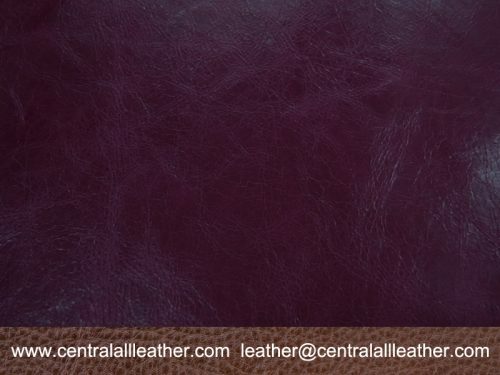 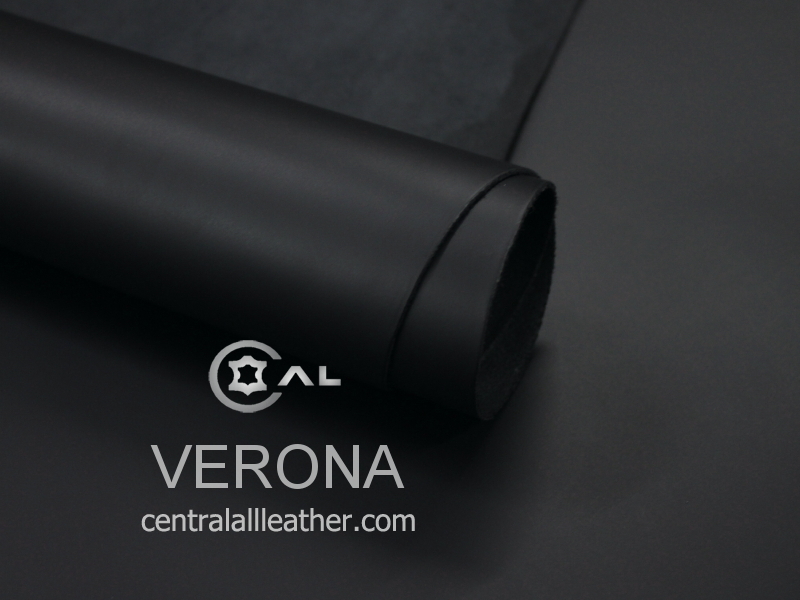 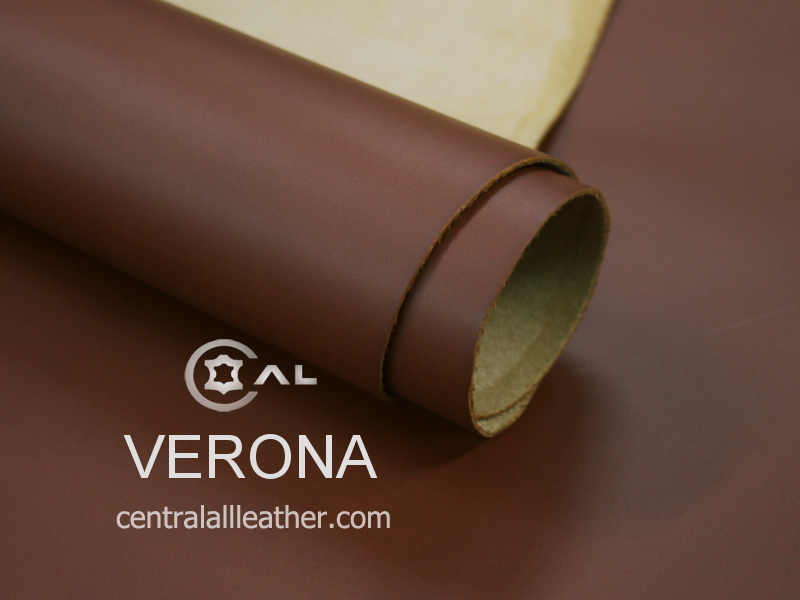 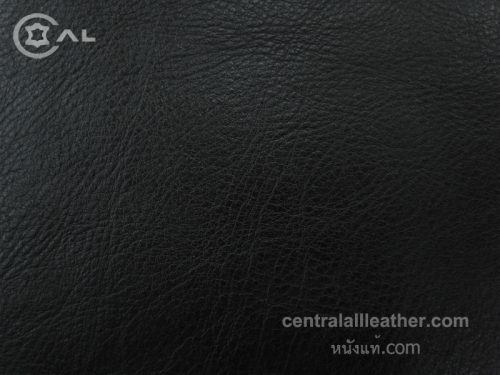 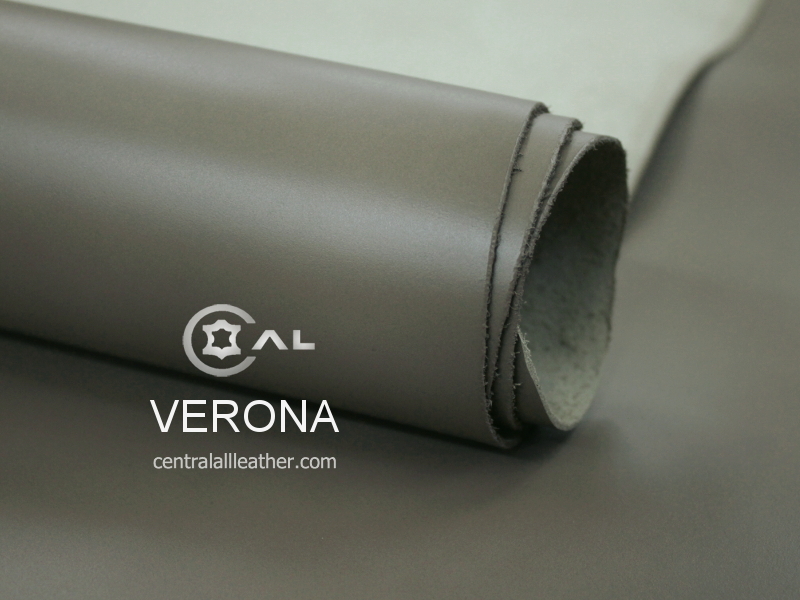 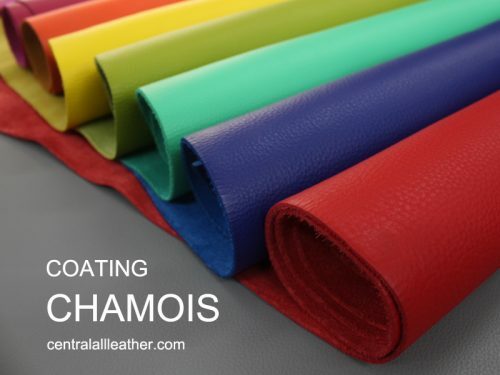 VERONA Leather is Cow Hide Semi Vegetable Tanned Oil Leather. 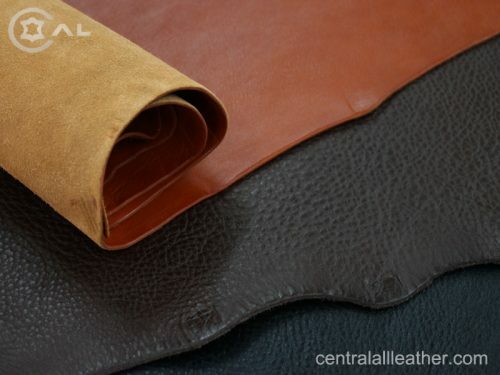 Cow hide imports from Japan. 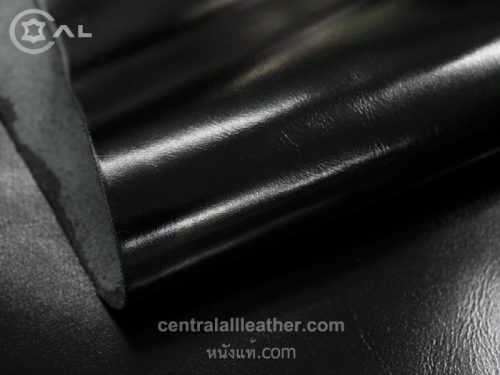 The combination of semi oil vegetable tan and synthetic syntan gives smooth tight surface characteristic dull finish with a little sheen look. The last process with aniline finish contributes natural look. 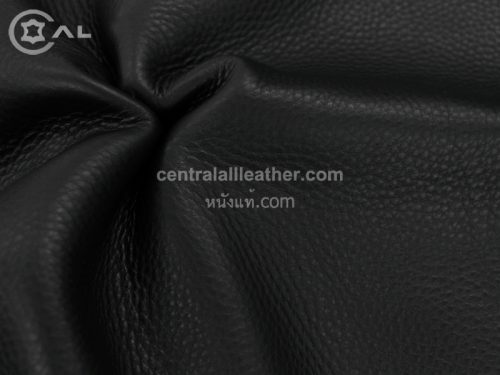 The thickness is about 1.5 mm. 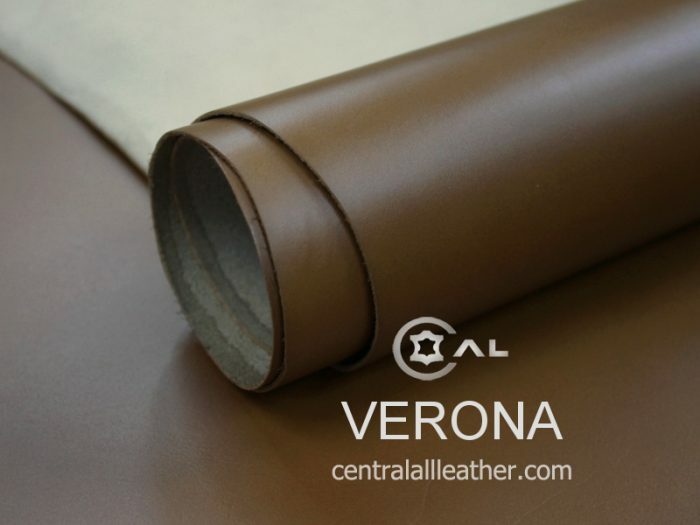 and the size per a sheet is between 200 – 250 sqdm.